Dedicated to the builders of the Brooklyn Bridge, Golden Golden Gate Bridge, GW Bridge and many others, Roebling Museum is a history, heritage and STEAM Museum, which once served as the passage point for thousands of workers on their way to a steel mill in nearby South Jersey. Our building was part of a worker village, and housed offices, payroll, time clocks, storage rooms, interview rooms, a jail house, phone operators, an infirmary and an ambulance house. Roebling Museum offers programs geared towards K-12 students, teachers and families. We offer docent-guided tours of our galleries, Mill Yard and the former worker village. Also, hands-on STEAM/STEM workshops and learning labs. 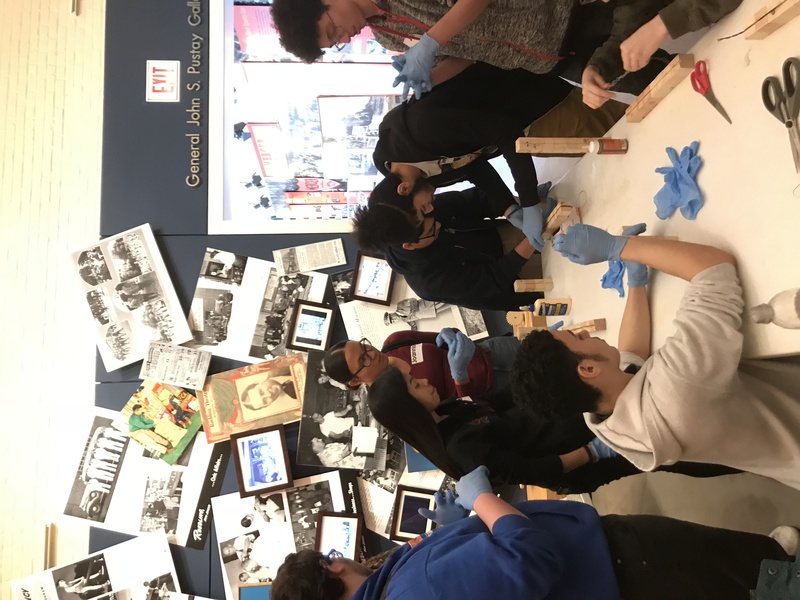 Specialized experiences for schools and classrooms on a variety of subjects including industry in the U.S., engineering, immigration, and more.